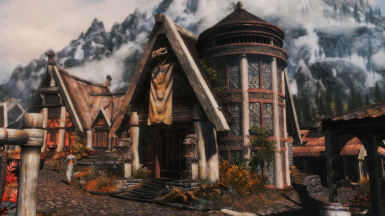 Mod overhauls the iconic Whiterun player home to be worthy of the thane of Whiterun. This is not Breezehome TNF - Elianora's Flavour. 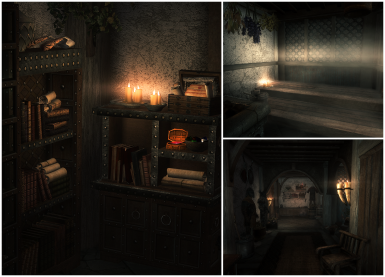 It is a completely new mod, made especially for SSE and it is glorious af. 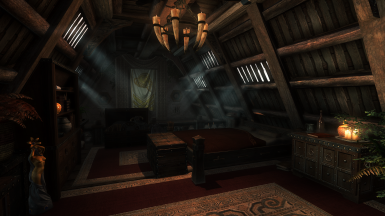 Breezehome by Eli Vanilla Master bed Fix Download the original mod. I have exclusive permission for some of these items (script for the lock, the steel plate armour stand).. those cannot be used by anyone else. As always with my mods, anything I'VE create is free to use in your own mods, as long as you don't just take my entire mods and post it as yours, taking credit for it. Link back to my page and let me know you used something. See my profile for more details. 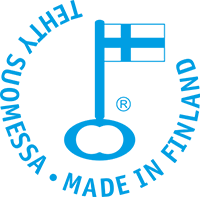 That means patches are welcome, as are translations: but only post esps, not the whole mod and link here or send me the file and I'll add it here. 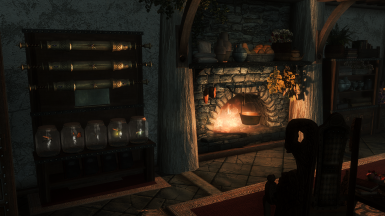 goatk for the original Breezehome TNF, I used the ambient beams from that mod: http://www.nexusmods.com/skyrim/mods/31222/? 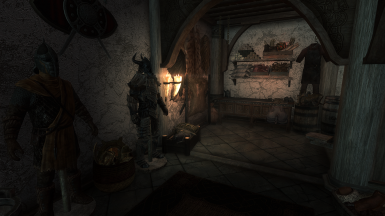 - batmanna for the steel armour stand - http://www.nexusmods.com/skyrim/users/3501725/? 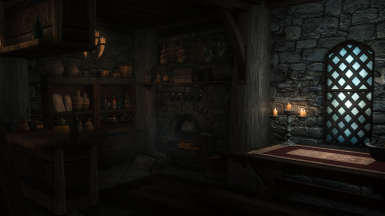 - BrettM for modder's resources - http://www.nexusmods.com/skyrim/mods/43143/? 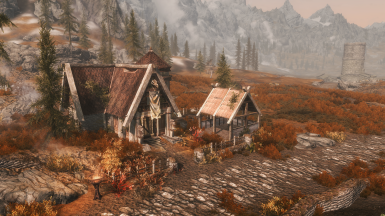 - InsanitySorrow for his modder's resources - http://www.nexusmods.com/skyrim/users/258945/? 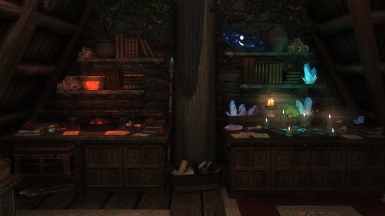 - Lolikyonuy for Lolicept resource - http://www.nexusmods.com/skyrim/mods/62733/? 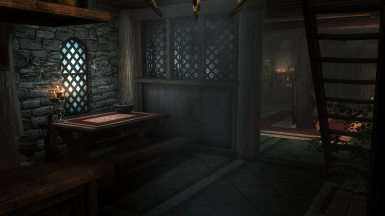 - Oaristys for modder's resource pack - http://www.nexusmods.com/skyrim/mods/16525/? 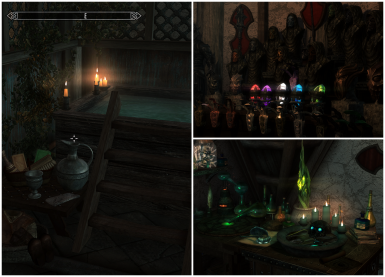 - MrDanSG1, sjogga and Grathagisnd for the display compendium - http://www.nexusmods.com/skyrim/mods/62732/? 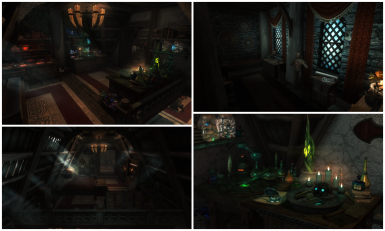 - The_Funktasm for the Morrowind clutter pack - http://www.nexusmods.com/skyrim/mods/24883/? DISPLAY ALL YOUR HEROIC CAREER'S LOOT IN A GLORIOUS ARMOURY! LOCK THE DOORS WHEN YOU LEAVE HOME! LOCK LYDIA IN HER ROOM! ENJOY STEAMY SAUNA AND BATHS BETWEEN ADVENTURES! 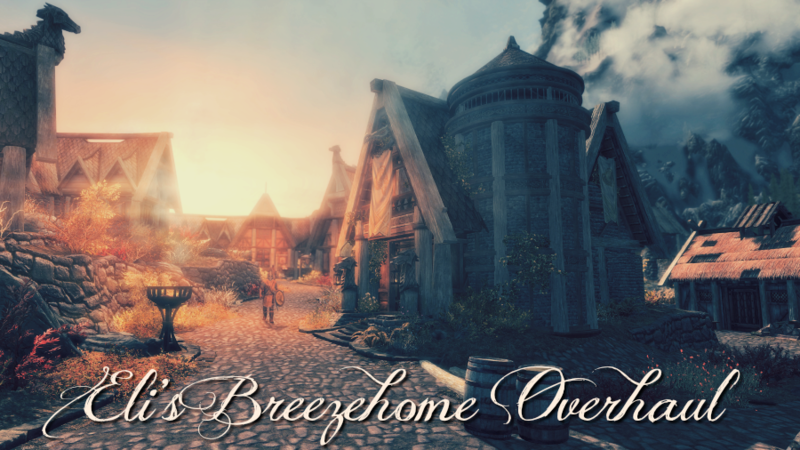 THE BREEZEHOME LIKE YOU'VE NEVER SEEN IT BEFORE!! This is not Breezehome TNF - Elianora's Flavour. 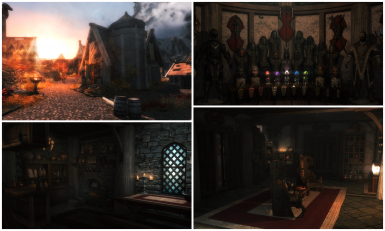 It is a completely new mod, made especially for SSE. 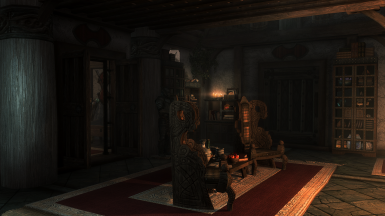 I wanted SSE players to have a brand new mod that overhauls the Breezehome. This is like Breezehome TNF on steroids. On more steroids.. It has display for majority of unique items in the game, and tons of cool features. 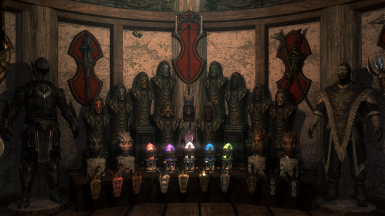 - Display for all daedric weapons, unique shields, staves, dragonpriest masks, dragonclaws etc. The Ebony Blade display has 2 different activators. The top is for the sword if you didn't kill a friend with it, the bottom activator is for the "Real Ebony Blade" which you turn the sword into when you betray a friendly. Use whichever version of the blade you have. I have a tutorial on how to make lighting mods compatible with other mods, see Videos tab. Compatible with JKs Whiterun, just load my mod after that. 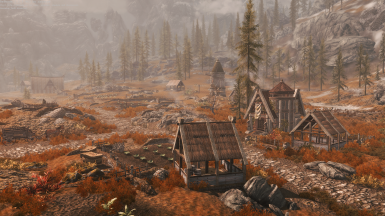 Not fully compatible with Immersive Citizens because both mods edit the navmesh outside Breezehome. SOME DISPLAY CASES ARE NOT WORKING ON PURPOSE. IT'S SHOWN ON MY VIDEO GUIDE . THE UPGRADE HOUSE SYSTEM IS DISABLED. ONLY BUY THE CHILDREN'S ROOM UPGRADE!! DON'T BUY ANYTHING BUT THE HOUSE AND KIDS ROOM FROM PROVENTUS AVENICCI !!! First buy the house. Go in. Then go back to Avenicci and buy the children's room. If you don't do it like this, you will have an invisible wall to the armoury. It's not something I can fix, it's a game engine thing. The 1 deleted navmesh you get in SExEdit is not from my mod, it's from Hearthfires.esm. OR A SAVE WHERE YOU HAVEN'T BOUGHT OR ENTERED BREEZEHOME YET! 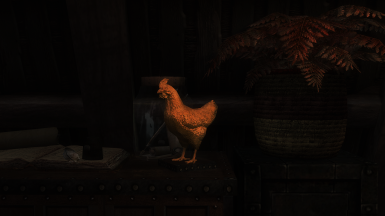 Some of the items within Skyrim's cells persist in a save game, they're baked into it. 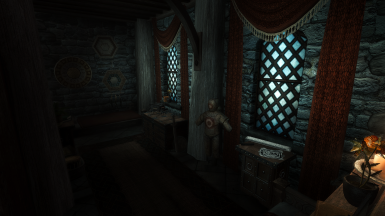 If you use this on an old save, Lydia might be confused with navmeshes, there might be floating weapon plaques or the old items may persist in the room. A: IF YOU USE THIS ON A SAVE WHERE YOU'VE ALREADY ENTERED BREEZEHOME IT WILL HAVE INVISIBLE WALLS, BROKEN FURNITURE, FLOATING WEAPON PLAQUES ETC. DO YOU THINK AFTER 503859308 PEOPLE REPORTING IT I AM NOT AWARE OF IT YET? THERE IS ABSOLUTELY NOTHING THAT CAN BE DONE ABOUT IT. IT IS NOT SOMETHING I HAVE THE POWER TO FIX. THE YARL'S FAMILY AND THE WHOLE OF SOVNGARDE TO THIS PLACE! Q: MAKE ALL THE OTHER VANILLA HOMES! MAKE ME THIS AND THOSE AND THAT TOO. WILL YOU ALSO CONVERT ALL 70 OF YOUR OTHER SKYRIM MODS PLS CAN'T BE THAT HARD. A: LEAVE ME ALONE GODS YOU ARE ALWAYS SO DEMANDING!!!! Q: I HATE MANNEQUINS !! 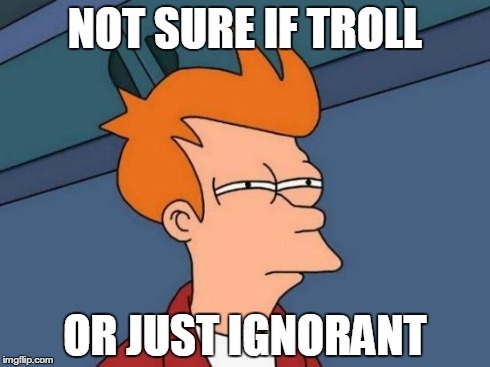 Q: THIS FAQ GIVES ME A BRAIN TUMOR! YOUR STUPID! Q: I don't like the X thing. Change it. Q: I WANT THE Y THING AND THE THING Z! ADD IT! Q: SOMETHING ABOUT THE DISECHANTING FONT. A: Don't use the disenchanting font if you have Ordinator mod's cheat for enchanting. Q: I get upset over trivial, dumb little crap, so these gifs are annoying me and you made me cry. SOMEONE LIKES SOMETHING THAT I DO NOT LIKE!! Make it stop! Please stop! YOUR A TUMBLR IDIOT!